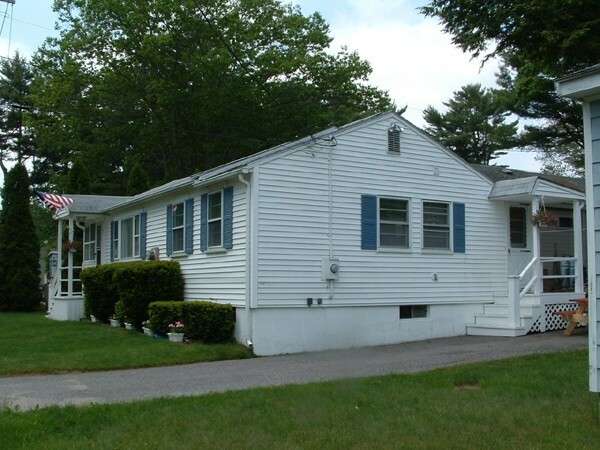 This York Beach cottage is 3 blocks to Long Sands Beach. Low maintenance, year-round with a 3 season room. Light and Bright, new flooring and appliances. Rental history.